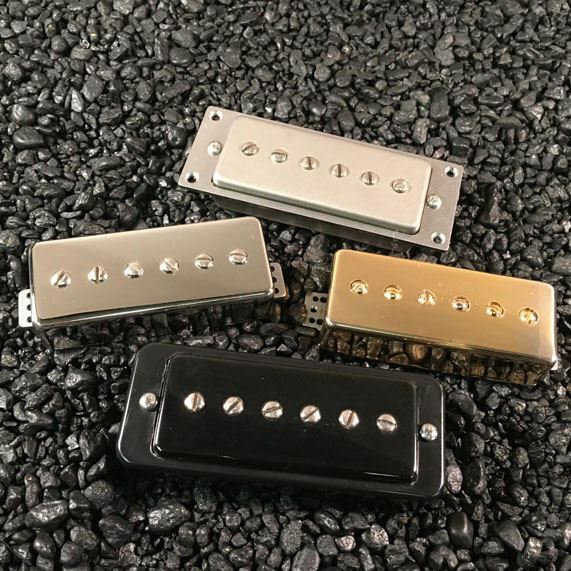 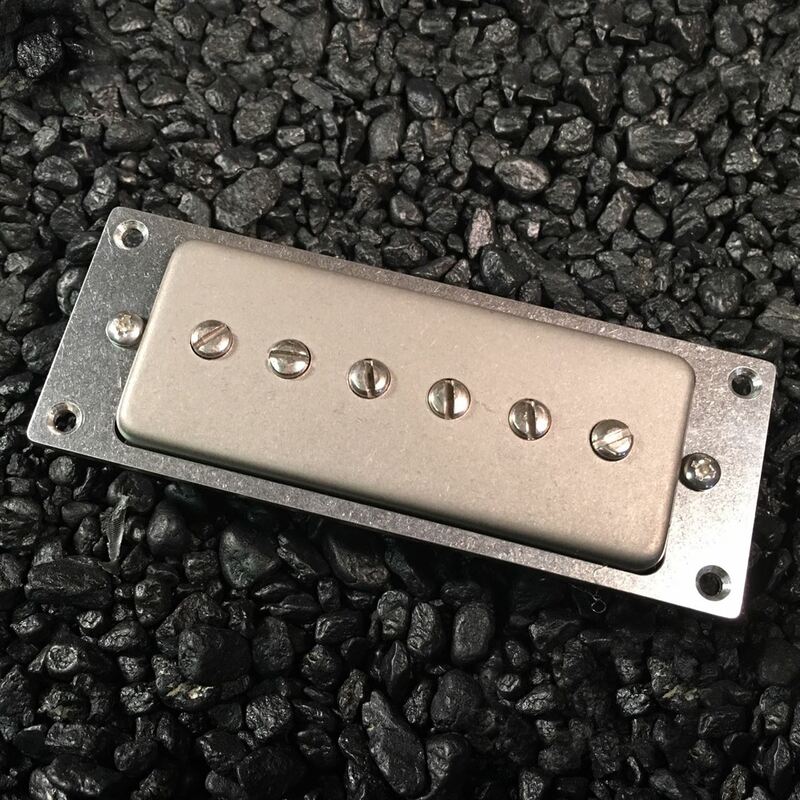 Designed as a replacement pickup for guitars equipped with mini-humbuckers, the Rio Grande Baby Jazzbar offers the sweet, smooth and harmonically rich tones of the classic P90 in a package that is a drop-in replacement for the minis. 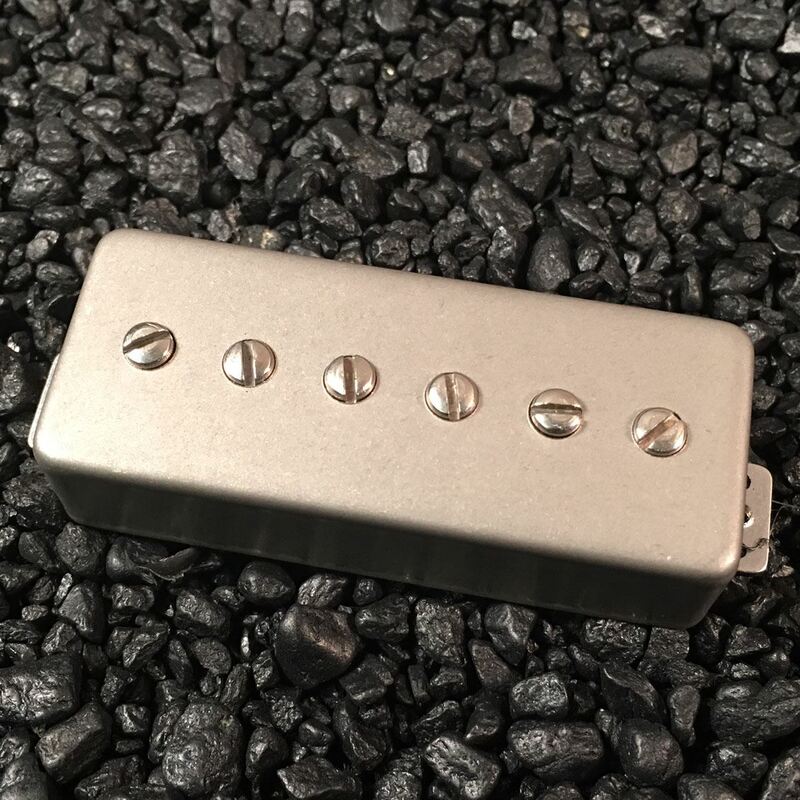 Two basic models of the Rio Grande Baby "Soapbars" are available. 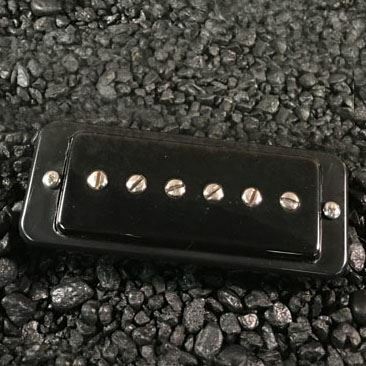 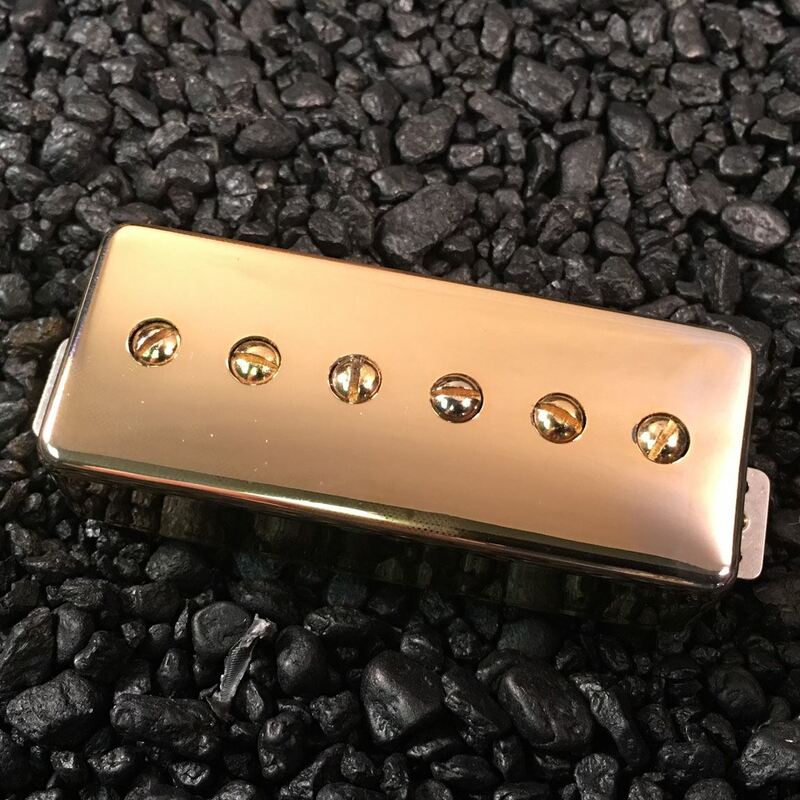 The Baby Bluesbar, designed for the bridge position, is a slightly overwound P90 offering additional output, crunch and sustain compared to a standard-wound P90. 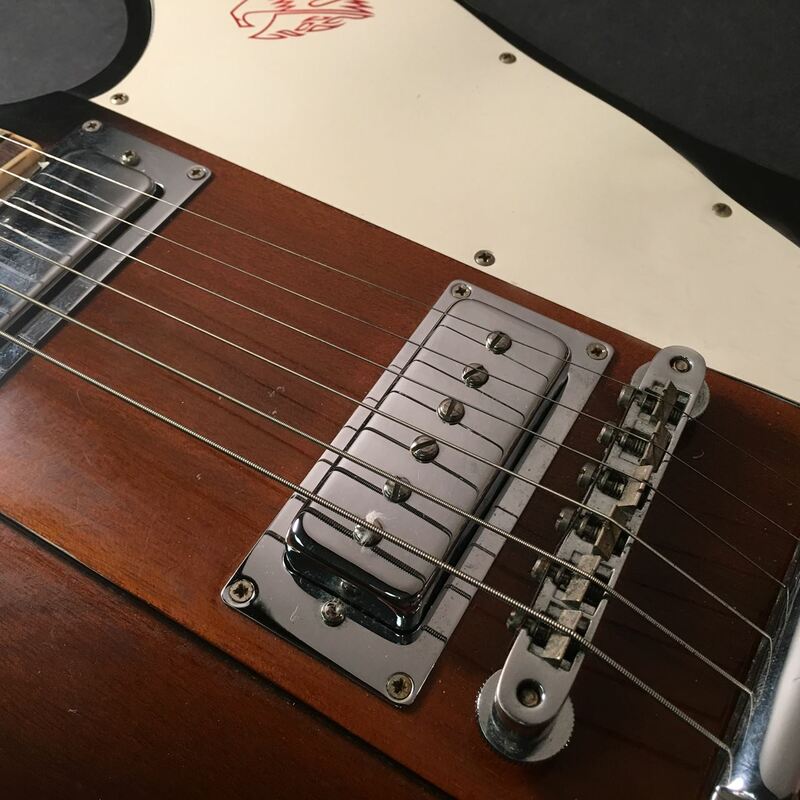 For the neck position, the Baby Jazzbar offers lower output compared to the Bluesbar for chime, clarity and that glassy tone only a great P90 can deliver. 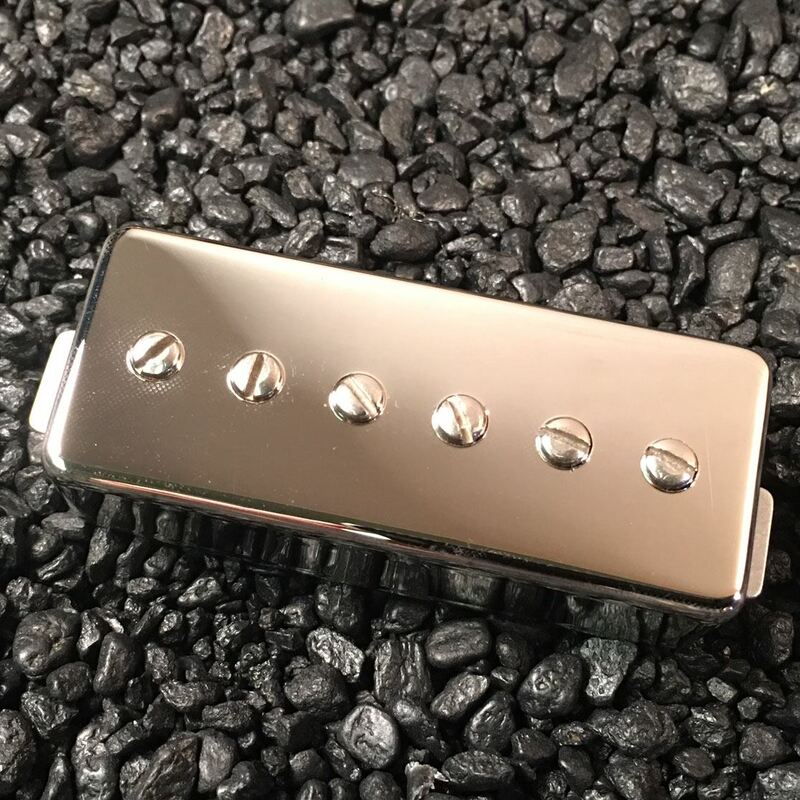 The Baby Jazzbar comes RWRP for hum-cancelling when combined with the bridge pickup.